Experts say the state's choices left prisoners defenseless in a confined space as the virus spread. On Jan. 15, Tina Ferri died from the flu. Her last hours were spent in a hospital in Tualatin, surrounded by her husband, children—and two prison guards. "The guards they had watching her were sitting in the room sleeping as we're sitting there grieving our dying mom," says Mistina Ferri, Tina's daughter. 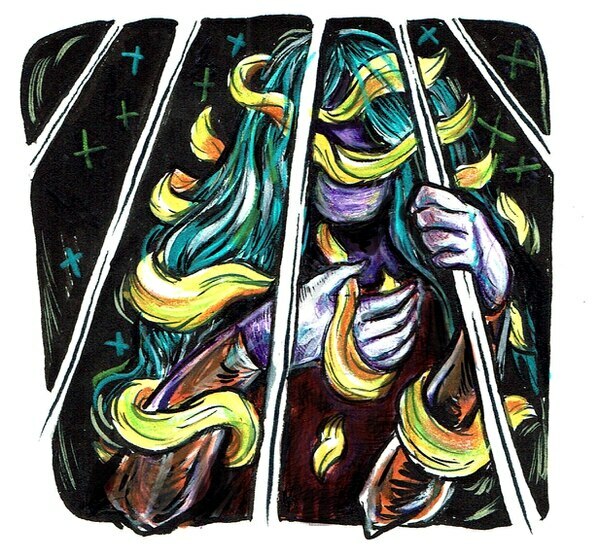 "They still had shackles on her." Ferri, 53, died of organ failure following a staph infection and pneumonia in both lungs. Prison officials say she was the lone casualty of a January flu outbreak inside Coffee Creek Correctional Facility in Wilsonville that sickened at least 44 inmates, according to the Oregon Department of Corrections. Ferri's death was unusual. But she shared one thing in common with the vast majority of Coffee Creek inmates: Her medical records show she did not receive a flu shot. In fact, only about 18 percent of inmates at Coffee Creek were inoculated against the flu this season. Experts say that rate left prisoners defenseless in a confined space as the virus spread. "If I were running that prison, I would want to vaccinate everyone unless they had a reason not to be vaccinated," says Dr. Ezekiel Emanuel, a professor of health care management at the University of Pennsylvania and a leading authority on bioethics. "It would be cost-saving and, in this case, maybe even lifesaving." Ferri might have died even if she'd gotten a flu shot. The flu this season has been particularly widespread and severe. But what happened inside Coffee Creek could have been prevented or mitigated by vaccines. 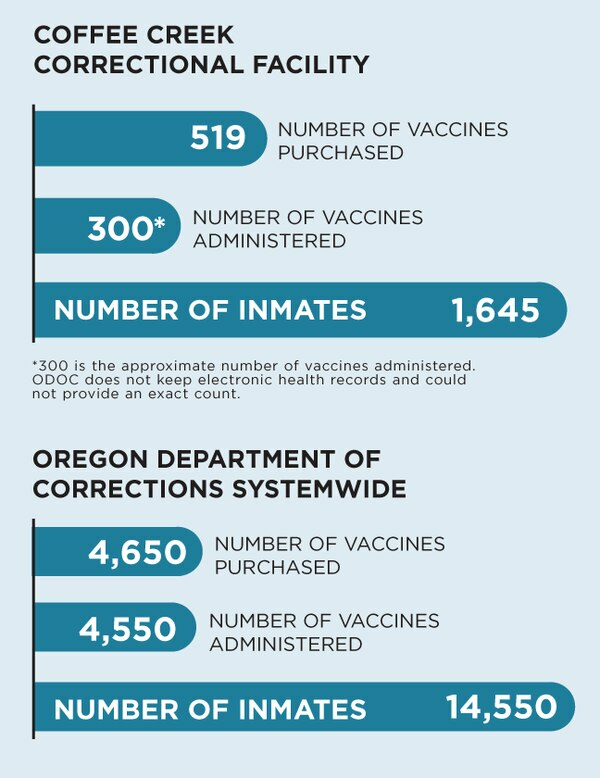 The Oregon Department of Corrections failed to follow best practices and its own guidelines to vaccinate as many prisoners as possible. Instead, public records and inmates say, most prisoners weren't actively told flu shots were freely available. ODOC says it has no written policy on flu vaccines, but it recommends that all inmates receive flu shots. "All Department of Corrections adults in custody and staff are offered the influenza vaccination," the agency said in a statement. 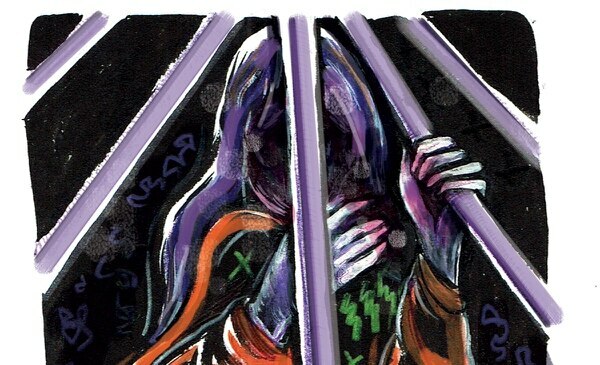 "Denying prisoners basic health care is cruel and unusual punishment," says Mat dos Santos, legal director for the American Civil Liberties Union of Oregon. "Providing the flu vaccine to all prisoners is a humane and low-cost way for the state to prevent an outbreak and avoid senseless death and suffering. Every prisoner should have access to it—especially during years when the flu has killed thousands of people." The top state officials responsible for determining corrections policy and overseeing the women's prison, ODOC Director Colette Peters and Coffee Creek Superintendent Rob Persson, did not answer questions about the agency's vaccination practices. Peters issued a written statement saying ODOC is "committed to providing compassionate health care." The Oregon Health Authority and the U.S. Centers for Disease Control and Prevention both say everyone older than 6 months should get a flu vaccine. Studies show that getting the vaccine can reduce your risk of catching the flu and can temper symptoms if you do catch it. Without the shot, you're more than twice as likely to get sick and up to five times more likely to die from the infection, according to research studies and statistics compiled by the CDC. The vaccine is especially important in confined spaces, like prisons. Dr. Ann Thomas, a public health physician with the Oregon Health Authority, says any influenza vaccination rate lower than 70 percent will still allow the flu to spread in a community—and with a less effective vaccine, like this year's shot, the vaccination rate may need to be even higher. Emanuel, at the University of Pennsylvania, agrees Coffee Creek's inoculating fewer than 1 in 5 inmates is inadequate. "Even with the most effective vaccine, 18 percent is going to be too low," he says. "You need 70 to 80 percent. When you've got close quarters like a prison, you should have an opt-out policy, not an opt-in policy." The Federal Bureau of Prisons says, at a minimum, federally run prisons must make sure each inmate is informed that the flu vaccine is available every year through "their institution's Admission and Orientation Handbook, fliers, and electronic messages announcing…when they may receive flu vaccinations." ODOC did not use any of these methods to inform Coffee Creek inmates they could ask for a flu shot this year. A former inmate and two lawyers who represent people incarcerated at Coffee Creek tell WW that few inmates—the elderly and those with other ailments—were told the influenza vaccine was available. Spokespeople at the department first told WW it had offered inmates several opportunities to be vaccinated but could not say how. A spokeswoman later said corrections informed Coffee Creek inmates about the vaccine in the prison's monthly newsletter, called Coffee Talk. WW reviewed all Coffee Talk newsletters sent to inmates in 2017 but found no mention of influenza prevention or the flu vaccine. "I do believe it was an oversight," says ODOC spokeswoman Jennifer Black. The department then conceded that the only information most inmates received about flu shots was a form typically made available to inmates who complain of feeling ill. That form includes a box to request a flu shot among other vaccines, eye exams, prescription refills, and other health services. This season's severe flu began spreading through Coffee Creek in January. Laurie Price, who finished a sentence for Medicaid fraud in February, tells WW the outbreak made prison conditions frightening. "We were all wearing masks," Price says. "[The sick women] were quarantined to their cells because the infirmary was too full. Unfortunately, their cellies just had to deal with it." Her attorney says Price's story matches those of other clients. "None of this surprises me," says defense lawyer Juan Chavez. "My medically vulnerable clients at Coffee Creek contacted me about the flu outbreak because they didn't want to die from something as common as the flu." One of the inmates who got very sick was Tina Ferri. Ferri was convicted of a Measure 11 assault charge in October after her vehicle jumped a curb and crashed into three cars in an elementary school parking lot, injuring one man's arm. She was also convicted of methamphetamine possession. During the first week of January, the third month of her 70-month sentence, Ferri told her husband, Richard, over the phone that she felt ill.
Ferri's medical records show she started coughing up blood three days before ODOC officials called an ambulance to take her to the hospital. The department says it cannot discuss specific details of an inmate's medical history because of privacy laws. 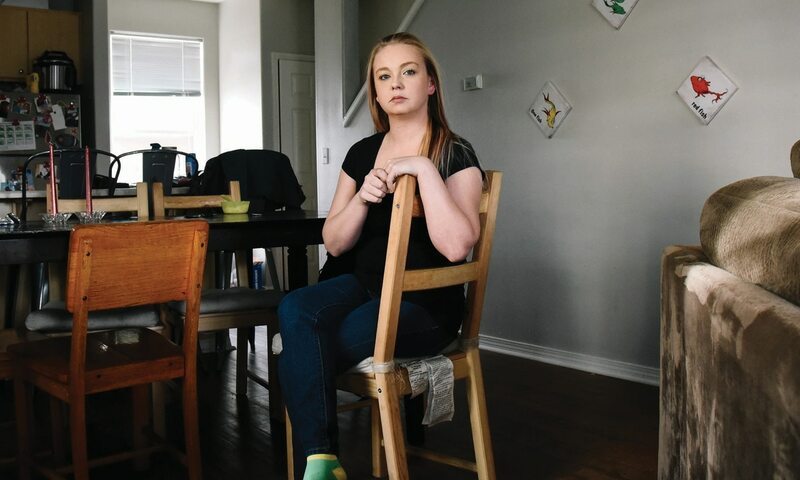 Two weeks after Ferri first reported feeling ill, she was transported to Legacy Meridian Park Medical Center because her organs had started shutting down. She died several hours later, on Jan. 15. The Department of Corrections typically sends out press releases for any "unexpected" death in the state prison system. It still hasn't publicly disclosed Ferri's death. WW began asking Jan. 26 about the flu outbreak at Coffee Creek. ODOC did not provide any information until March 2. The department declined to confirm the outbreak or say how many people had fallen ill until WW independently confirmed the outbreak with the Oregon Health Authority. ODOC would not answer questions about whether inmates had died during the outbreak until WW spoke to Ferri's family. Her family is now preparing to sue the state. "If the prison had done its job, Mrs. Ferri would still be alive," says Michael Fuller, the family's attorney. "We're filing this case to make sure what happened to Mrs. Ferri doesn't happen to anyone else." The Department of Corrections declined to comment on Ferri's care, citing privacy protections. Mistina Ferri says she's convinced the system failed to properly treat her mother's flu infection. "I really do believe they know that they messed up," she says. 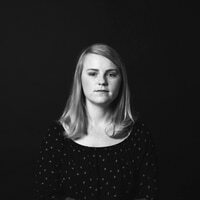 "They should have done something way before the time that my mother was taken to the hospital."